Coupons valid until February 06, 2019. May redeem multiple coupons per person. Valid for ladies only. Excludes public holidays. Open Monday to Saturday from 9 AM till 8 PM (Achrafieh). Open Tuesday to Saturday from 9 AM till 8 PM & Sunday from 9 AM till 3 PM (Mrouj). Reservation required on 01 323 524 or 71 018 424 (Achrafieh) 04 295 357 (Mrouj), quote Gosawa coupon. No carry over. VAT included in price. Standard terms & conditions apply. 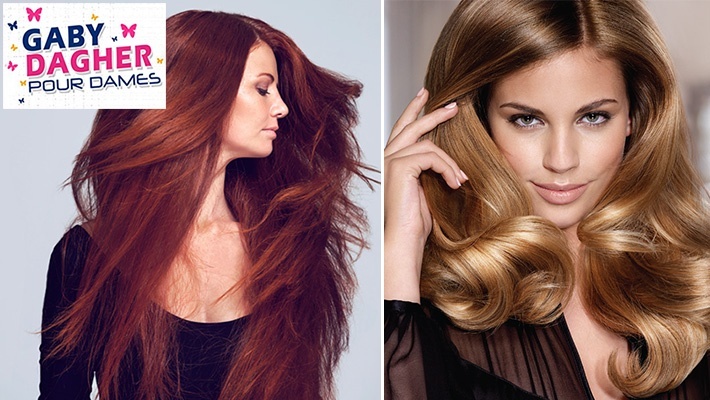 Changing your look starts with your hair! 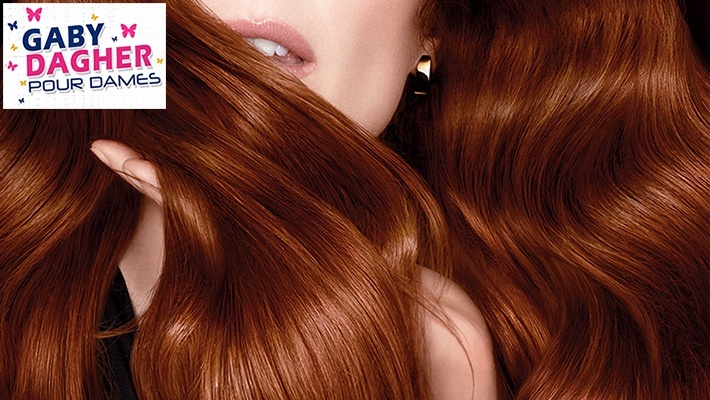 Benefit from Hair Color, Brushing & Bain d'huile at Salon Gaby Dagher, starting from $7 instead of $15. A beauty makeover is all you need for the best appearance! Salon Gaby Dagher is a beauty spot for all your outer appearance requirements. They provide hair and make-up services, nails, tattoo, facials, massage, laser teeth whitening and more!